Here at FutureStateMachine, we like to make strong, narrative focused games which have a lot of heart and soul. 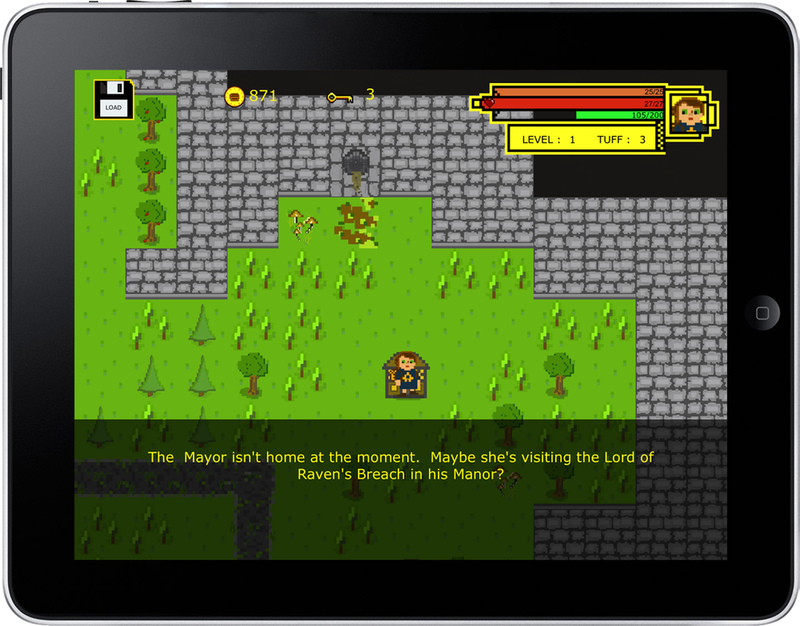 Currently still in development, The Age of Nothing is a story focused, streamlined RPG with heart. 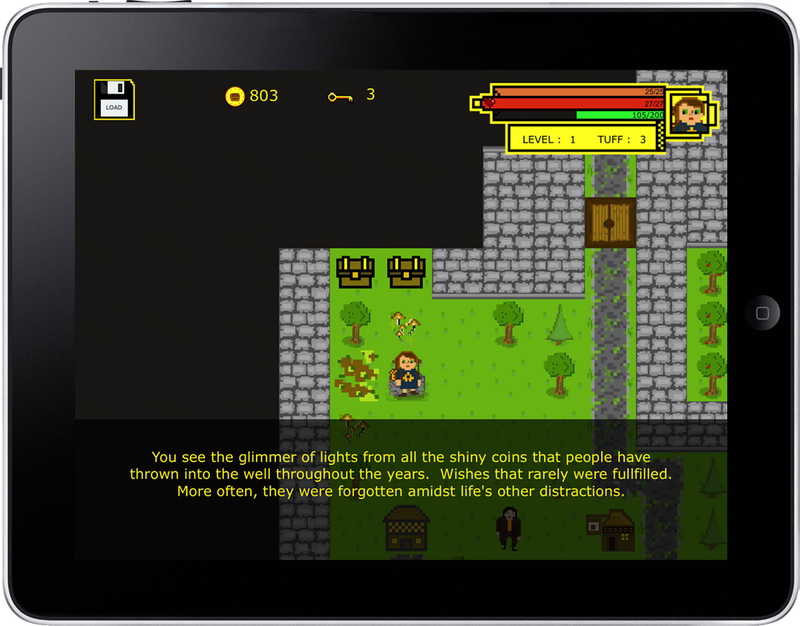 It's set in a world where strange creatures have appeared and are settling in everywhere. Some people want them to return to where they came from but others are more understanding and realise that although they look strange, they just want a peaceful place to call their own. Learn their stories or fight them. Collect herbs, travel with your furry companion or go it alone. The choice is yours. 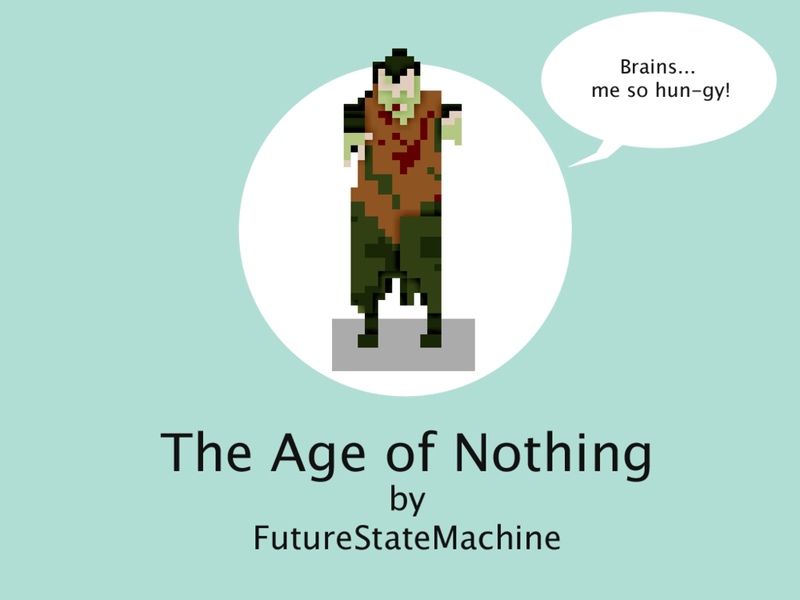 Meet some of the characters who inhabit the world in The Age of Nothing. 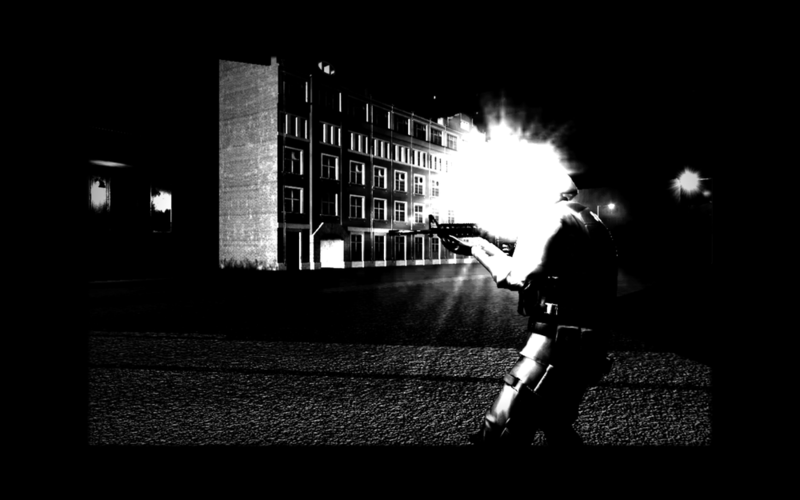 Satyagraha is an episodic stealth game fused with an interactive story which introduces the player to the concept of non-violent resistance. You can download it from our itchio online store here. Satyagraha was proud to be a part of the 2017 Resist Jam Exhibit at Bar SK in Melbourne. Enter your email here if you want to be added to our mailing list. We don't send out many updates but if you want to be the first to know about future projects, events and release dates, then sign up here. 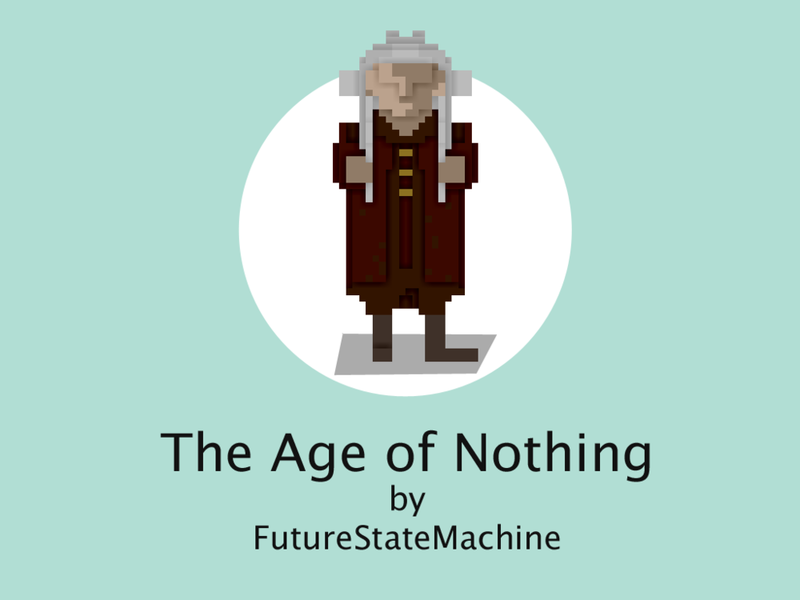 Thank-you for you interest in FutureStateMachine's projects. We don't send many updates but we'll try to keep you in the loop when exciting stuff is happening!